The purpose of a Computer Science Impact Network (CS IN) is to improve the quality of computer science education in order to help the nation produce a digitally prepared, technologically literate, and productive workforce. CS IN is composed of over 56 accomplished CS and STEM evaluators, representing universities, nonprofits, and corporate companies. The primary CS IN initiatives include building a CS evaluation repository; developing a central hub to access evaluation resources; educating the CS community about evaluation; and building a network of corporate, foundation, and other philanthropic stakeholders. Nationally, we are in the midst of a massive scale-up of Computer Science education. 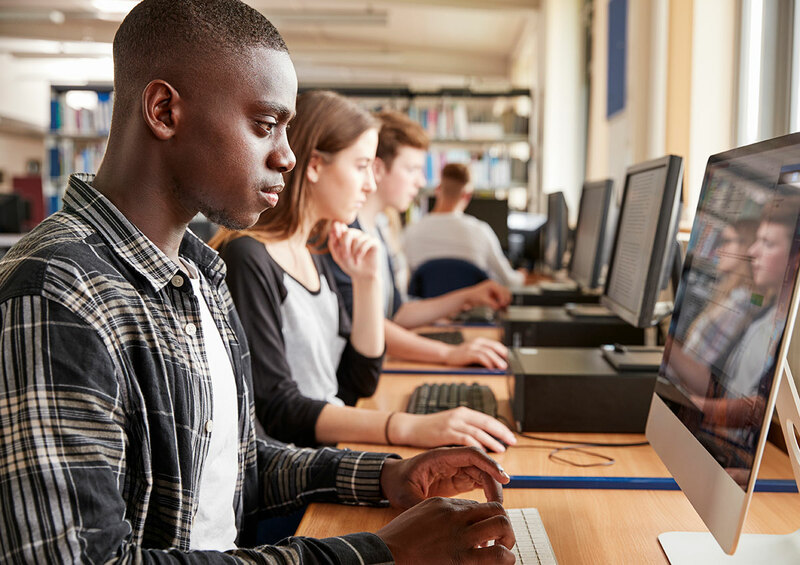 Many national groups and networks are working toward similar goals, including CS4All, Code.org, ECEP (Expanding Computing Education Pathways), and literally thousands of formal and informal CS education programs. Much more CS is being taught now to a wider variety of students than ever before. The quality of CS is directly dependent on the quality of its evaluation. Evaluation is essential in determining if a program is effective or if an intervention is successful, and in assessing collective impacts, including broadening participation in computing for women and underrepresented minorities. We are now at a critical juncture to build evaluation capacity in CS for evaluators, researchers, program sponsors, and educators. The CS Impact Network is beginning to develop this centralized hub, create a resource center, link new and established resources repository, and help myriad organizations build their evaluation capacity and effectiveness. Explore the navigation dropdown below to learn more about what we have to offer.